Serge is a global regulatory affairs group leader with more than 14 years of regulatory affairs experience in Chemistry, Manufacturing and Controls (CMC) focusing on biologics and biologics/device combination product development, licensing and launch/life cycle management activities. Prior to joining Global Regulatory Affairs, Serge has held various positions in Sanofi Industrial Quality Operations in API Regulatory Compliance activities either at corporate or industrial site level. 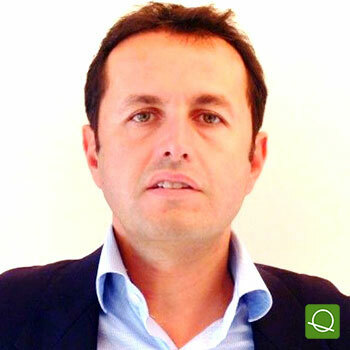 Serge is a core member of EBE Biomanufacturing group leading the combination product topic groups advocating in coordination with 7 Industry groups - Medtech and Pharma. BLOCK: NAVIGATING THROUGH REGULATORY COMPLEXITY.